Tribler does not protect you against spooks and government agencies. 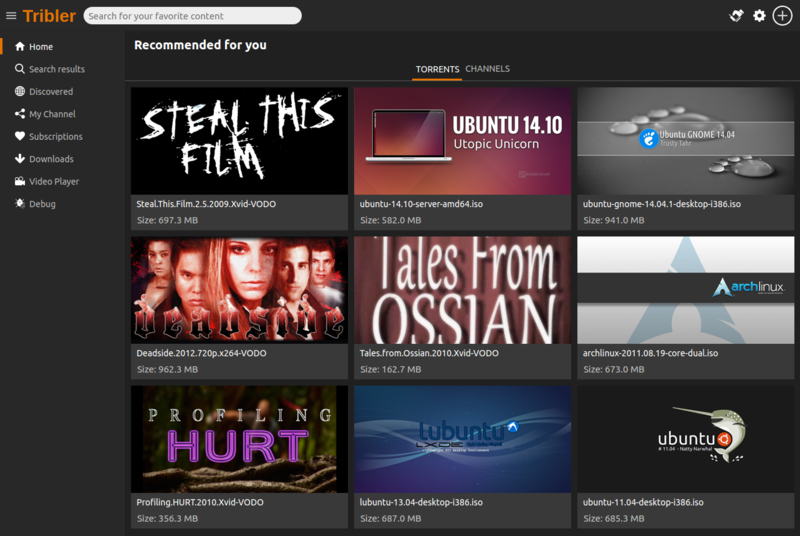 We are a torrent client and aim to protect you against lawyer-based attacks and censorship. With help from many volunteers we are continuously evolving and improving. Anonymous downloads with strong encryption, onion routing and hidden seeding. Uses a custom Tor-like network. Check out our general user interface and other screenshots. We try to make sharing easy and accessible. Tribler includes search. You can find lot of videos without any web site. We try to make Tribler impossible to censor and hard to kill. Tribler can play your videos. You can watch even before the download is finished.